If you're interested in more options, you can check this Suica card out! THIS IS A MUST HAVE! The Good thing is you don't really have to return it. You can keepnit and use it when you come back to JAPAN! Thank you Klook for a hassle free vacation. Redemption is smooth and easy. Loading the card is so easssyyyy. Visit any modern city these days and chances are there will be a local travel card making transportation, shopping and more even easier. 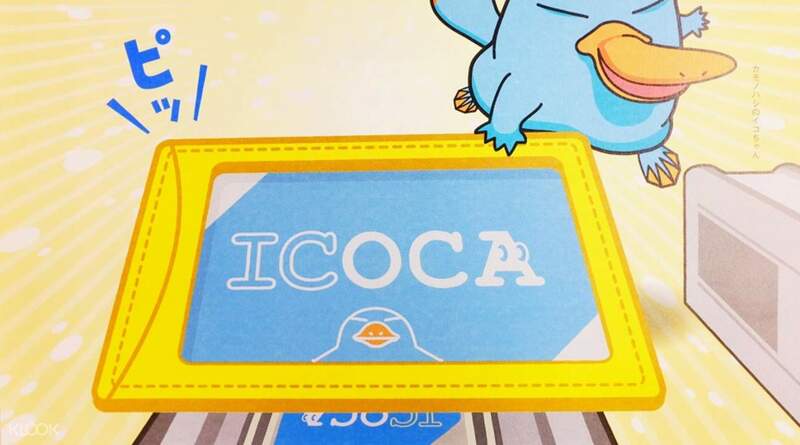 It's the Octopus Card in Hong Kong, Easy Card in Taiwan, Suica Card in Tokyo, and for the Kansai region it's the ICOCA Card. A play on the phrase 'Iko ka' (行こか) meaning 'Shall we go?' in the local dialect, the card covers the major cities of the Kansai region including Osaka, Kyoto and Kobe. With one swipe of the contactless card, you can seamlessly hop aboard metros, buses, trains or even pay for your shopping. The card is handily preloaded with 1,500 yen credit, plus the 500 yen deposit so it's ready to use as soon as you pick it up. The ICOCA card works like an ez-link card (singapore users), simply tap in and out of the station and fares will be deducted accordingly. Comes loaded with 1,500Yen, good enough for your first few bus/ train rides typically costing 210Yen minimum. E.g Walking to Todaiji Temple from JR Nara Stn. takes 45min-1hr walking (if you are travelling with elderly take the bus as it is an uphill pathway, 2-4km) Also, saves you the hassle of fumbling around for coins to get the correct amount. 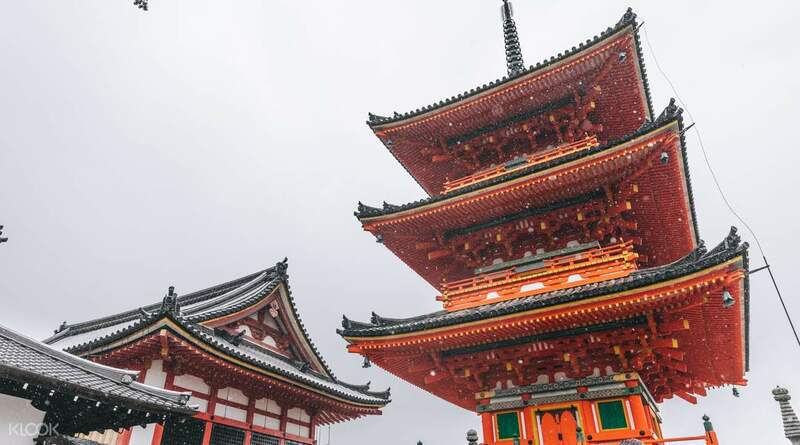 Bus ride from JR Nara to Todaiji temple/ Kasuga taisha shrine takes 10mins at 210Yen. Bus number 2 at pickup point 2 is where many tourists use the service, there is a loop service as well, dont have to worry about getting lost! You can choose to walk back down when you are done. 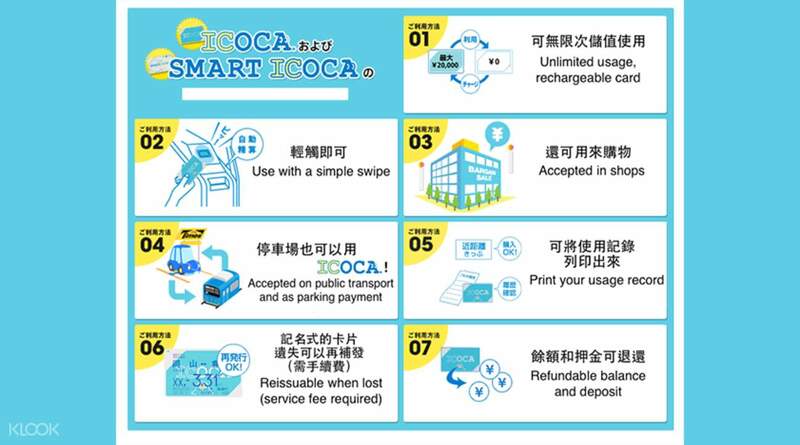 The ICOCA card works like an ez-link card (singapore users), simply tap in and out of the station and fares will be deducted accordingly. Comes loaded with 1,500Yen, good enough for your first few bus/ train rides typically costing 210Yen minimum. E.g Walking to Todaiji Temple from JR Nara Stn. takes 45min-1hr walking (if you are travelling with elderly take the bus as it is an uphill pathway, 2-4km) Also, saves you the hassle of fumbling around for coins to get the correct amount. Bus ride from JR Nara to Todaiji temple/ Kasuga taisha shrine takes 10mins at 210Yen. Bus number 2 at pickup point 2 is where many tourists use the service, there is a loop service as well, dont have to worry about getting lost! You can choose to walk back down when you are done. Great card - can be used at for airport transfers and in both Osaka AND Tokyo. Great card - can be used at for airport transfers and in both Osaka AND Tokyo. The redemption counter at the Kansai Airport closed at 10pm sharp. Our flight touched down at 9.30pm which we are not able to get to the counter on time after arrival clearance. But we managed to redeem it the next day at the Namba train station. Convenient card for all public transports in Osaka, we can even use it at the coin lockers! The redemption counter at the Kansai Airport closed at 10pm sharp. Our flight touched down at 9.30pm which we are not able to get to the counter on time after arrival clearance. But we managed to redeem it the next day at the Namba train station. Convenient card for all public transports in Osaka, we can even use it at the coin lockers! Convenient to use. Used it to board trains and buses in kyoto, Nara and Osaka. No worries even when you need to use multiple subways and buses. Convenient to use. Used it to board trains and buses in kyoto, Nara and Osaka. No worries even when you need to use multiple subways and buses. We used this card to avoid buying tickets in every station and reloading is very easy. We used this card to avoid buying tickets in every station and reloading is very easy. Icoca card is very useful since I can use it in all lines in Osaka. I have nothing to worry just tap it before and after riding any trains. I also use it in convenient stores like Lawsons and 7 eleven. I also use Icoca at Yoshinoya and other restaurant too! Icoca card is very useful since I can use it in all lines in Osaka. I have nothing to worry just tap it before and after riding any trains. I also use it in convenient stores like Lawsons and 7 eleven. I also use Icoca at Yoshinoya and other restaurant too! It was easy and hassle free to roam around Osaka using the ICOCA Card. 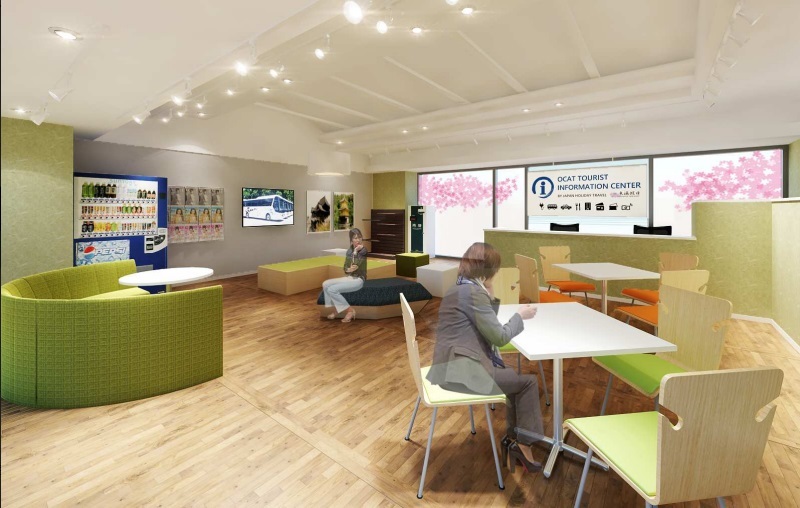 You can use it not just in public transportation but also in convenience stores. 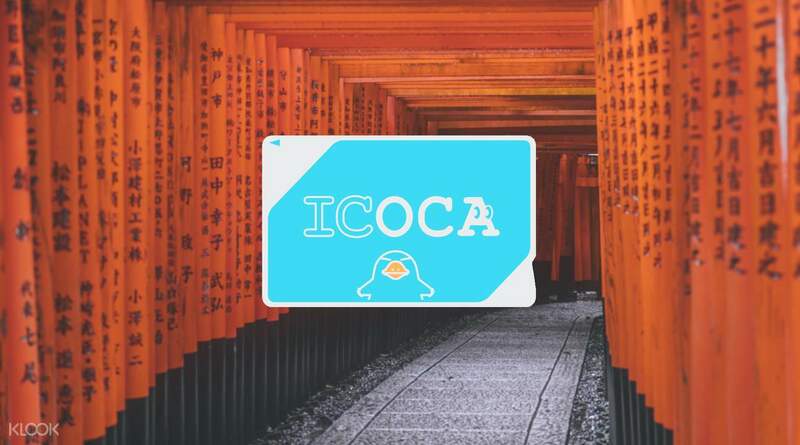 It was easy and hassle free to roam around Osaka using the ICOCA Card. You can use it not just in public transportation but also in convenience stores.